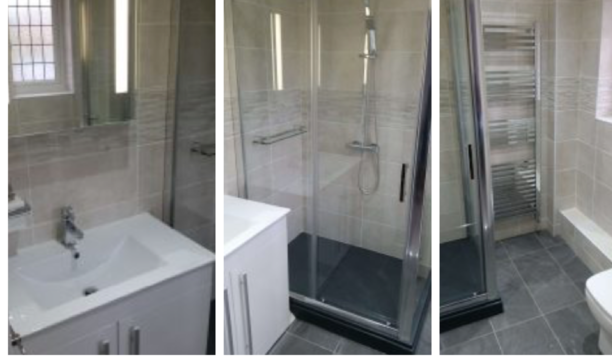 This job was to completely renovate a bathroom by removing and installing new units to create an elegant contemporary styled bathroom with a walk-in shower. The walk-in shower allows for plenty of space in the bathroom for the user to freely use to their advantage. It also allows easy access in and out of the shower. 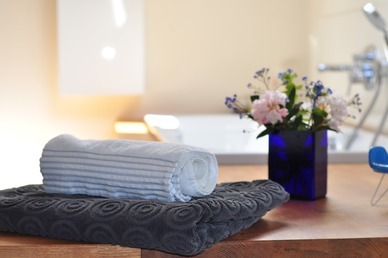 This bathroom renovation project carried out by our bathroom fitters, involved an en-suite bathroom that needed some units removed and replaced to provide a contemporary, modern shaped environment.